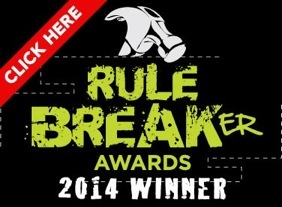 Michael Guberti and Marc Guberti are the proud winners of the prestigious 2014 Rule Breaker Award. Guberti brothers have been recognized as innovative, forward thinking entrepreneurs showing that success has no age barrier here. 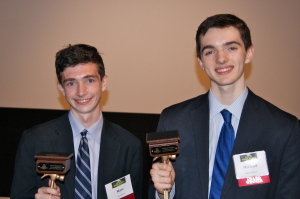 Founders of Business Whiz Kids Michael Guberti and Marc Guberti featured on the How To Quit Working Show: The brothers explain the four pillars of progress in their program, and discuss how they elevate the lives of others.